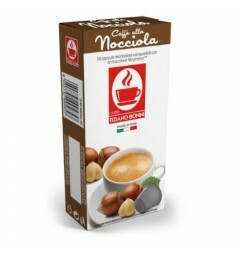 Automatic dispenser for Nespresso ® or Nespresso ® compatible capsules. This dispenser has a capacity of 90 capsules with 9 columns to provide different flavors. This automatic capsule dispenser Nespresso works without electricity and has a mechanical coin mechanism. Installation and filling are very simple to set up. By buying this product you can collect up to 239 loyalty points. Your cart will total 239 points that can be converted into a voucher of 9,56 €. 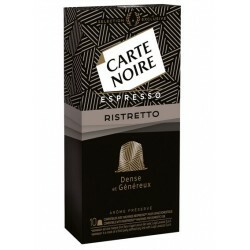 Automatic dispenser of Nespresso ® compatible capsules. This dispenser is equipped with a cash drawer and 2 locks. This dispenser has 9 columns each with a capacity of 10 capsules for a total capacity of 90 capsules. Simply rotate the top part to make the choice of desired coffee aroma. This dispenser weighs more or less 7 kgs with a diameter of about 30 cm.